You can check the TAFE NSW Important Dates Calendar for the official TAFE vacation dates. Is your library closed? 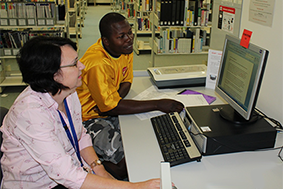 Use the library subject guides for access to online resources such as eBooks, eVideos, eJournals and websites.